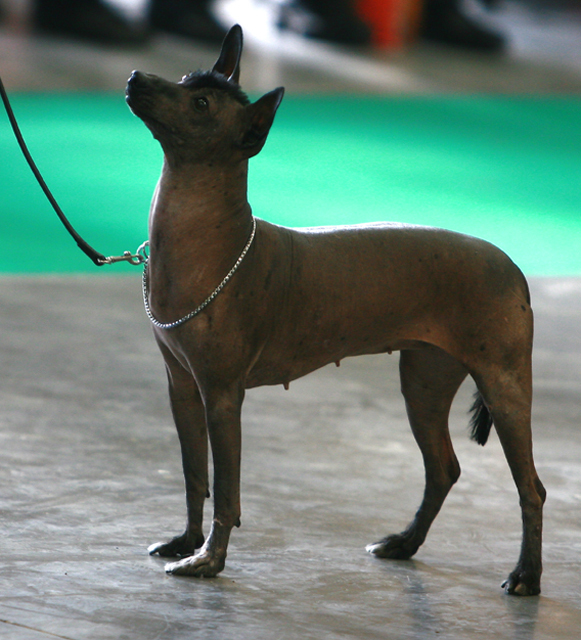 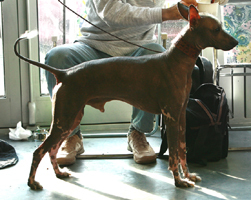 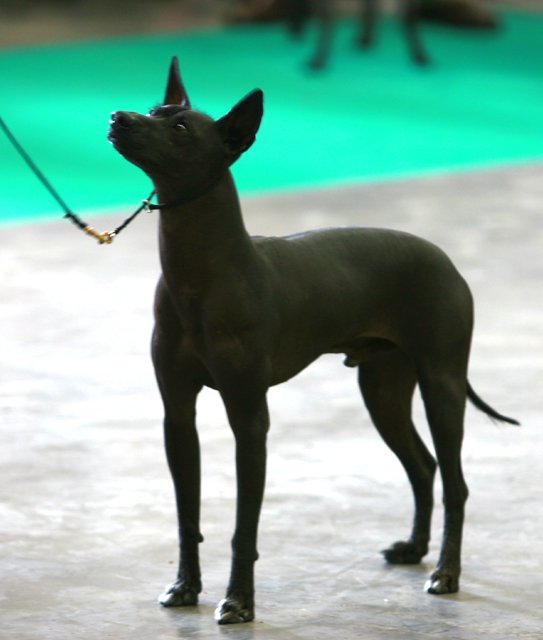 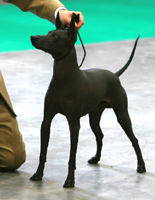 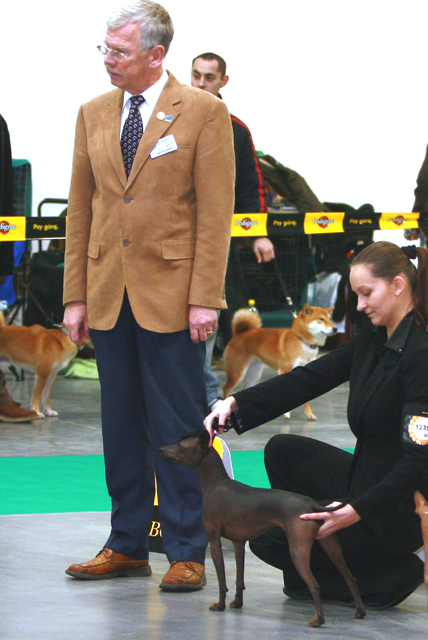 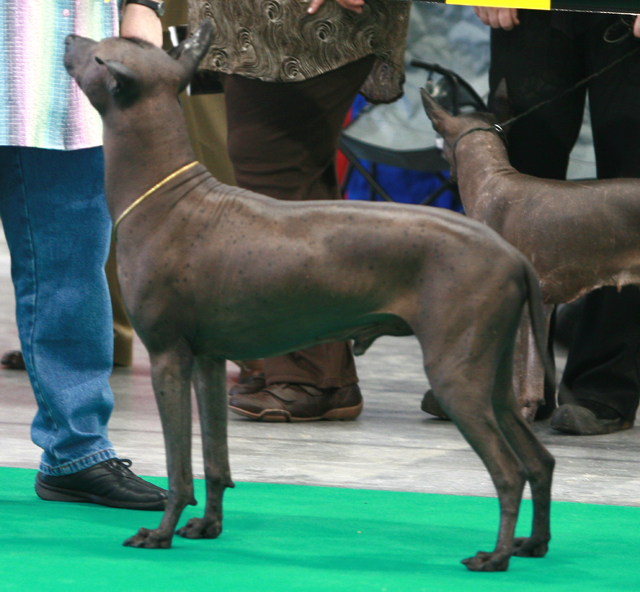 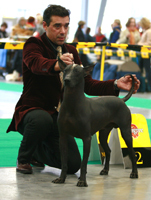 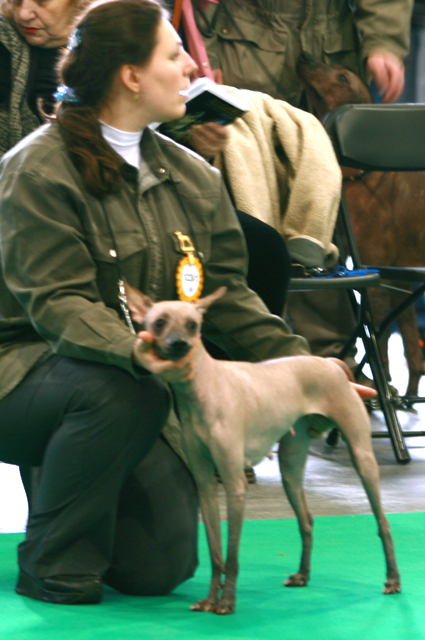 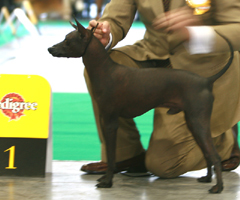 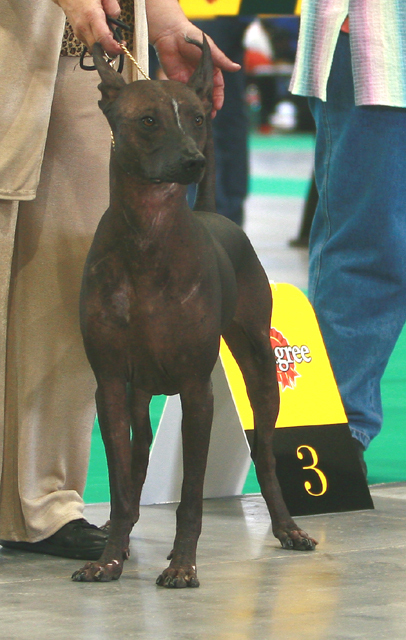 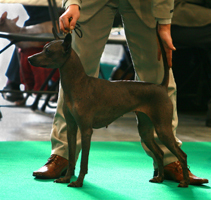 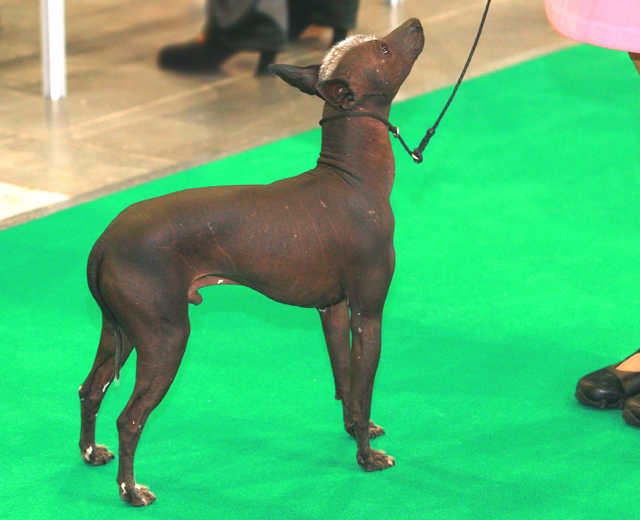 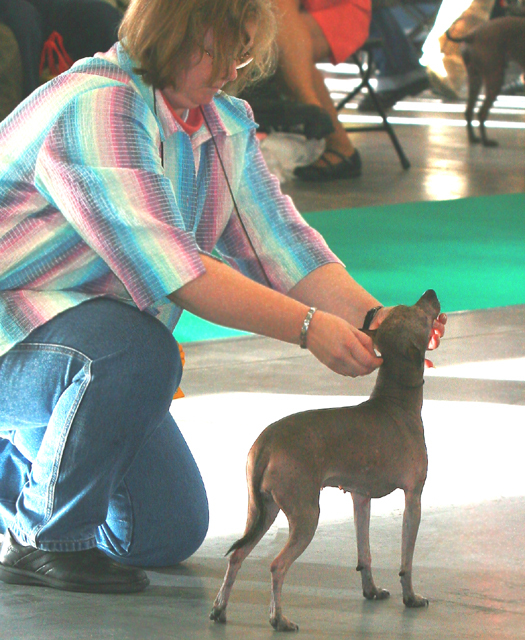 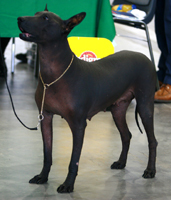 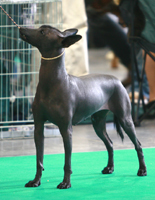 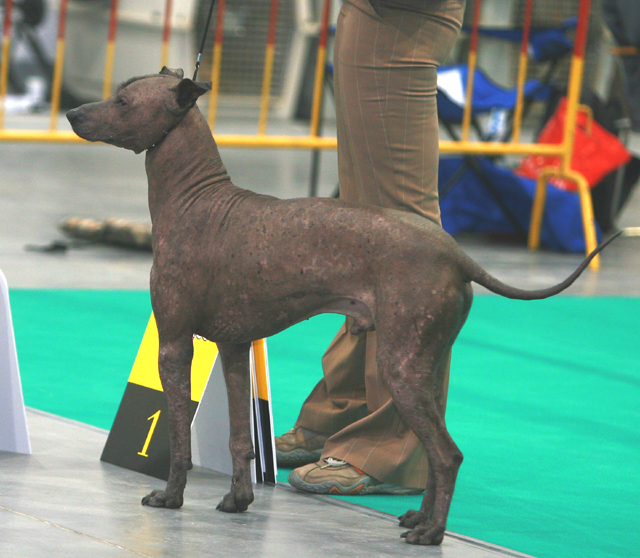 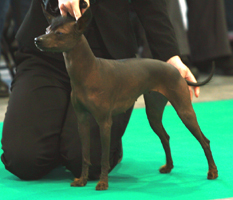 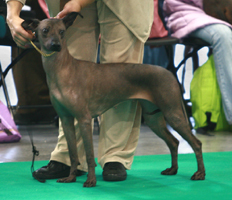 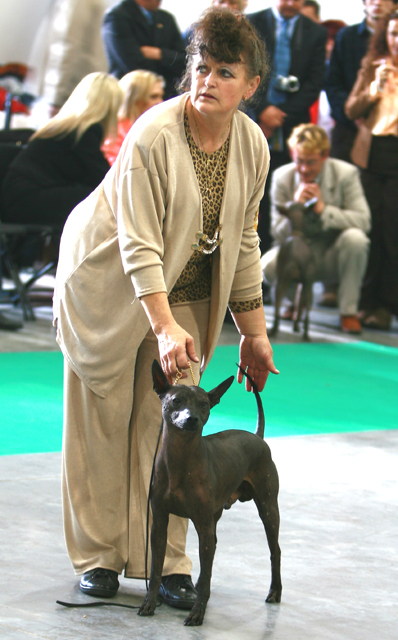 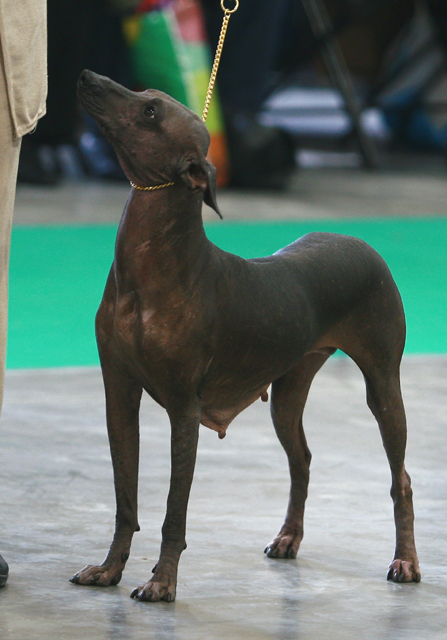 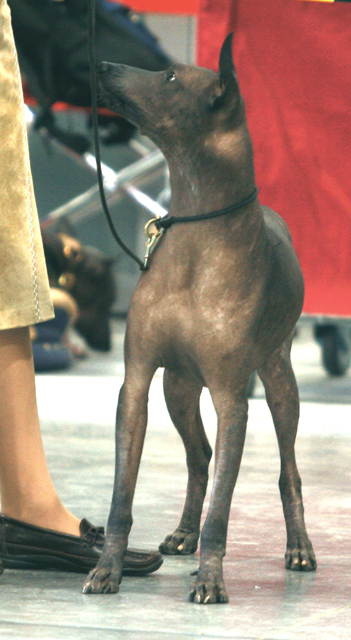 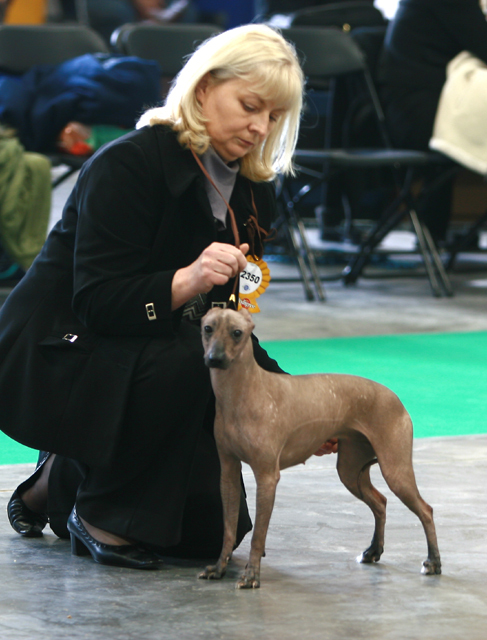 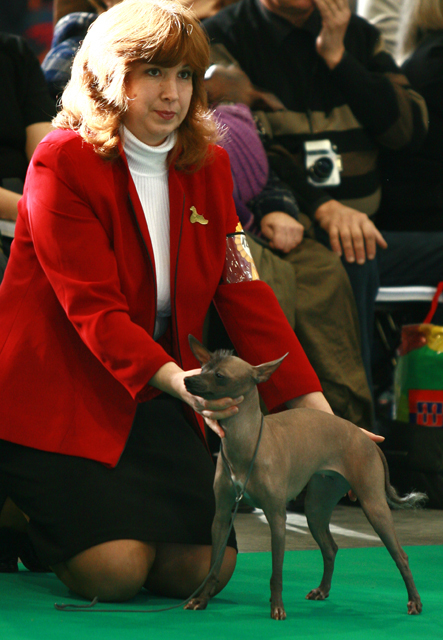 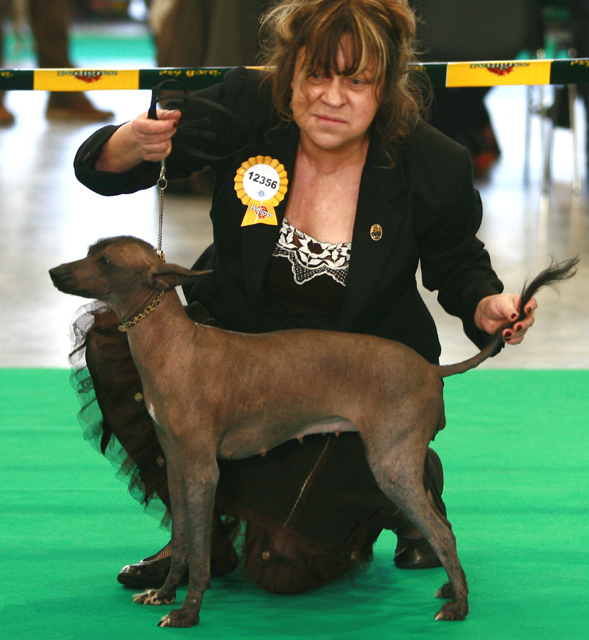 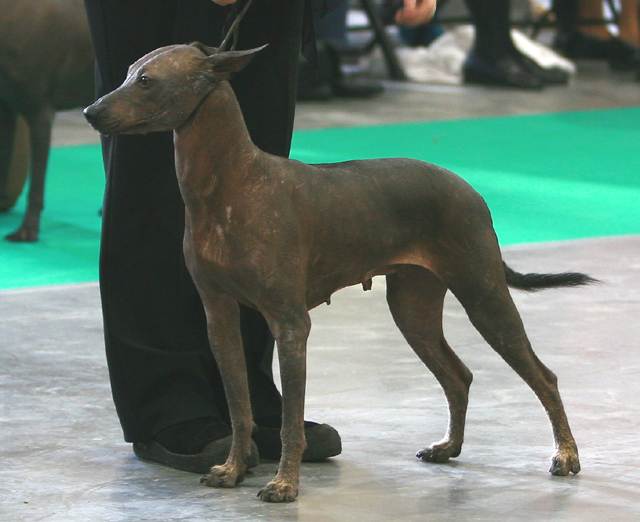 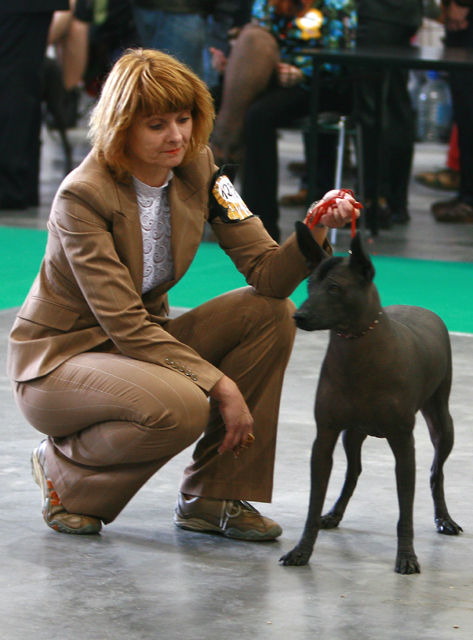 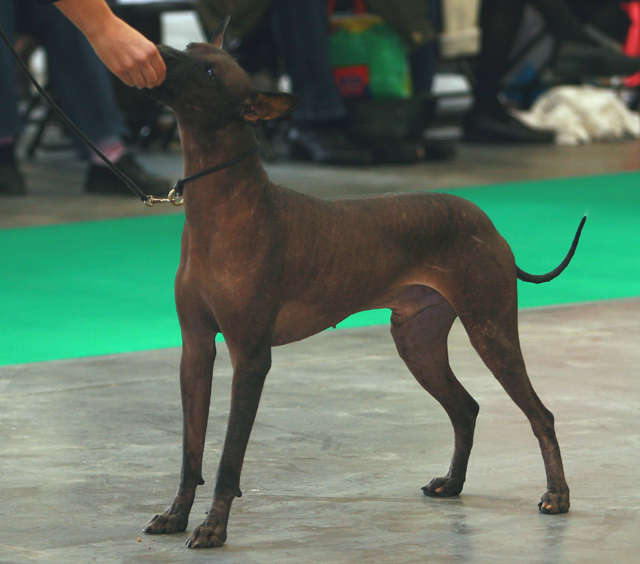 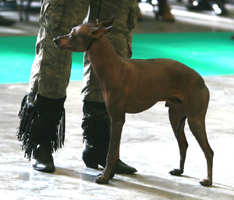 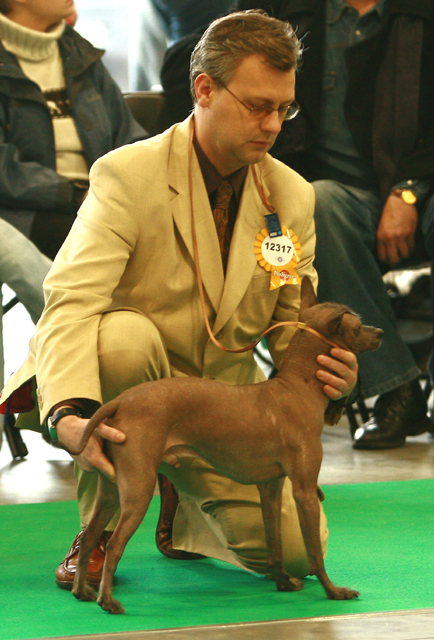 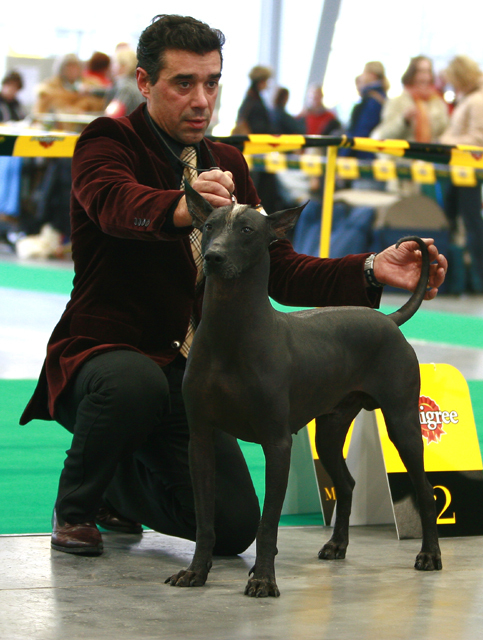 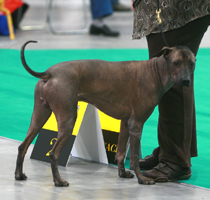 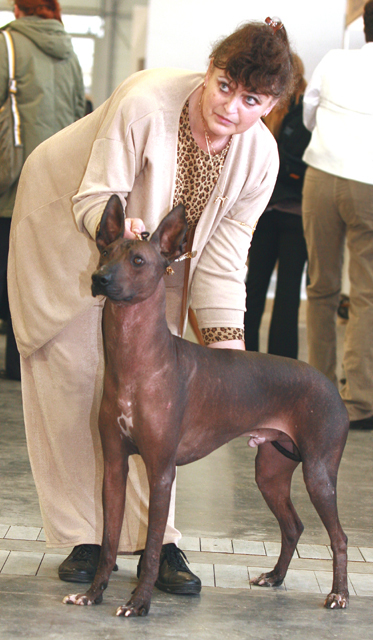 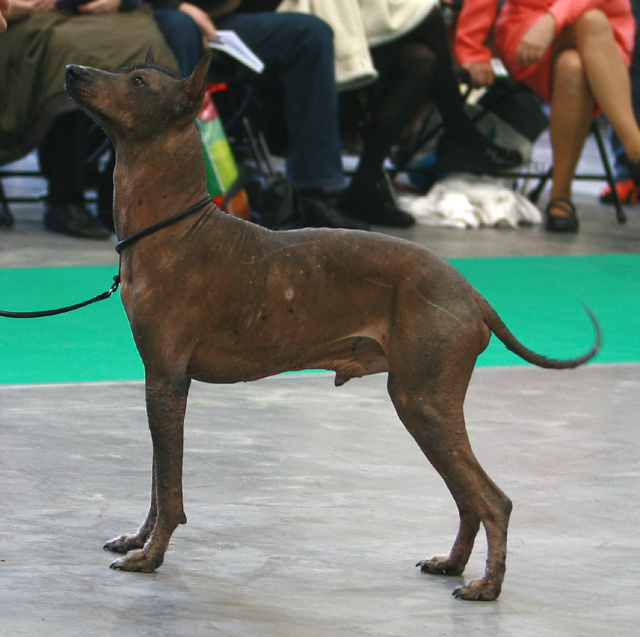 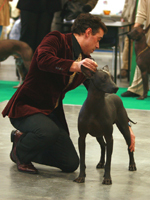 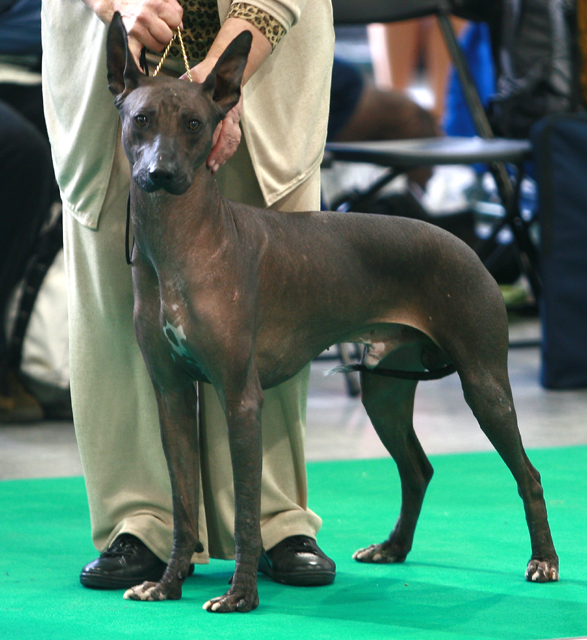 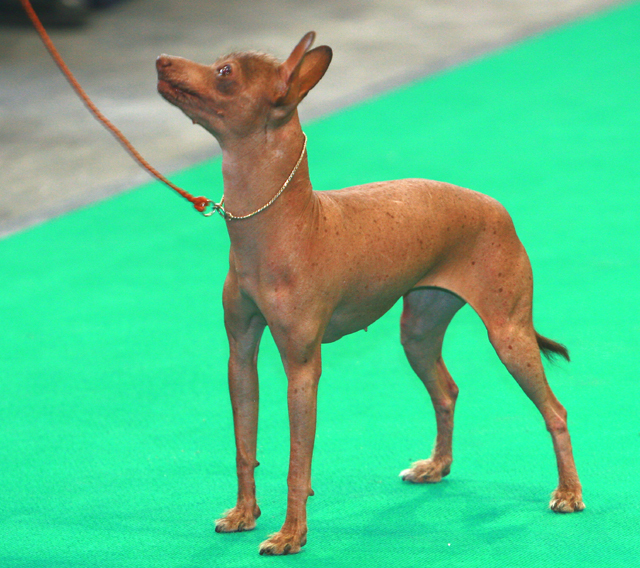 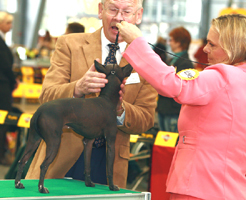 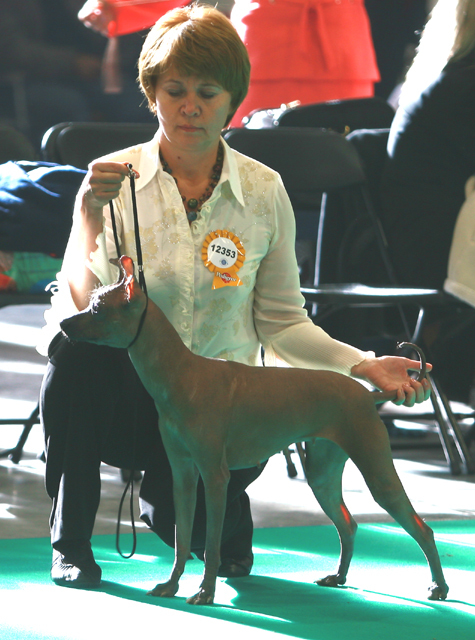 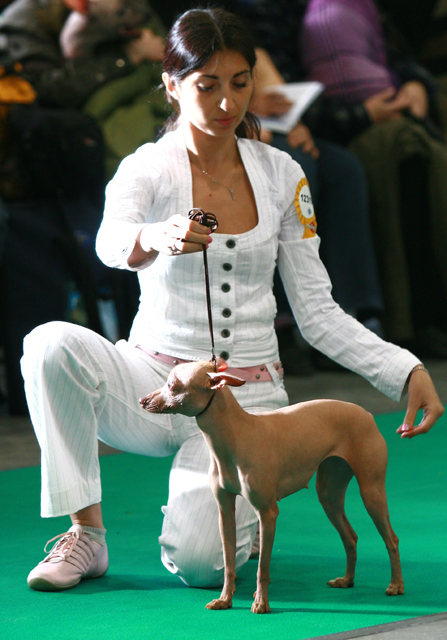 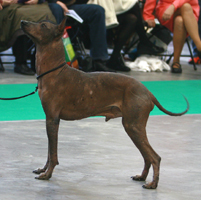 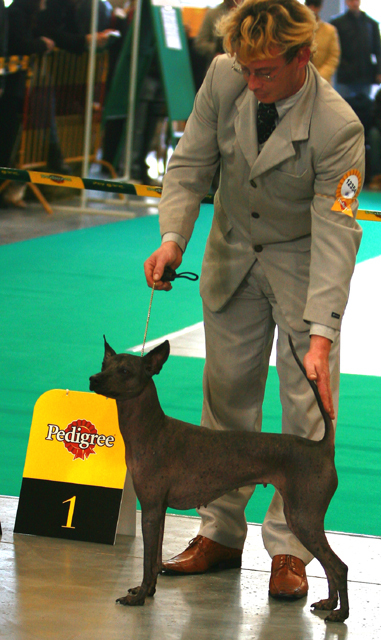 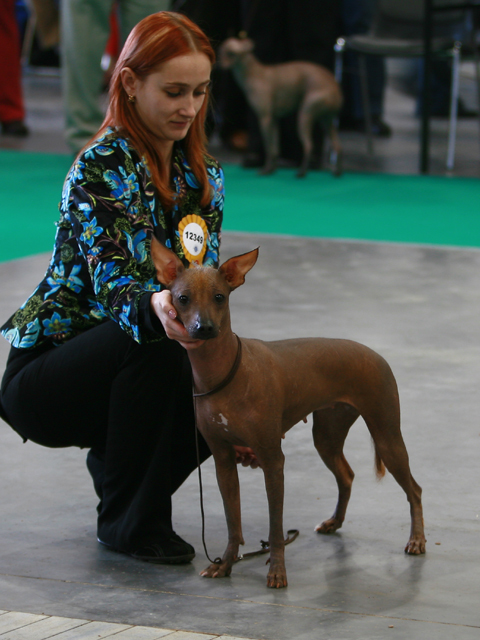 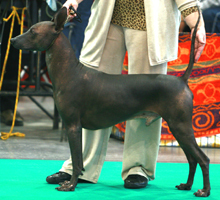 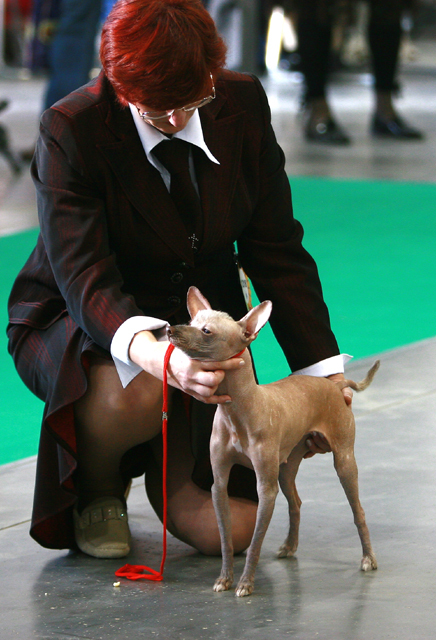 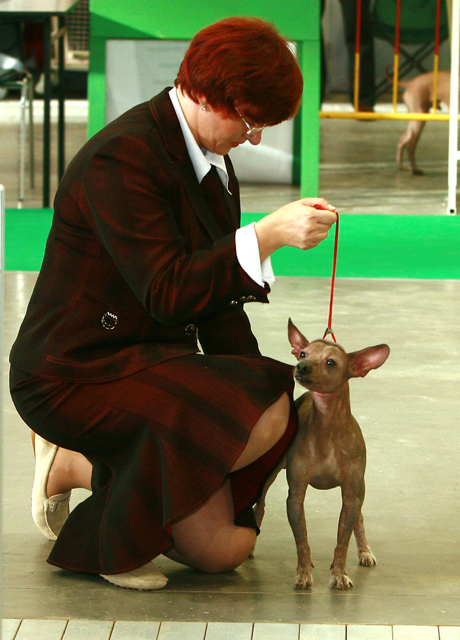 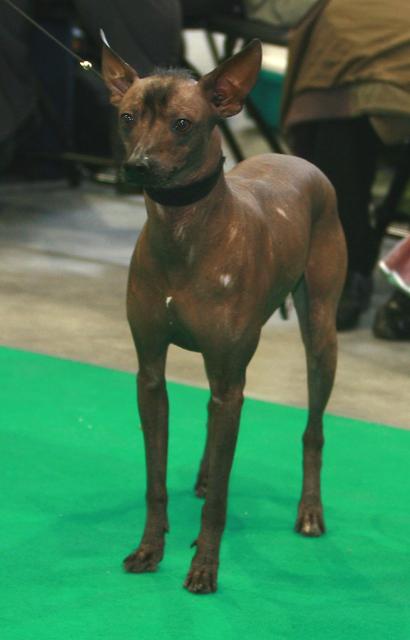 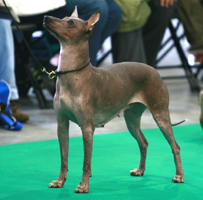 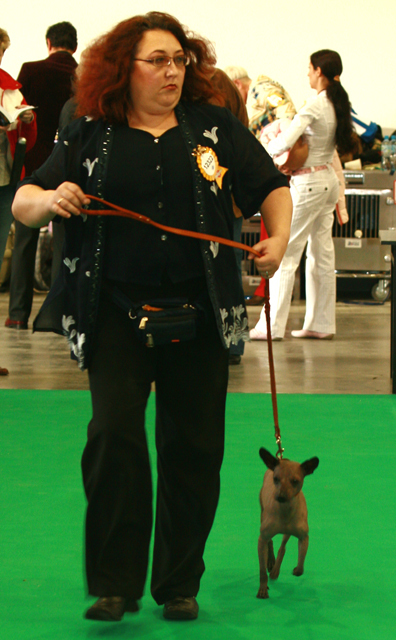 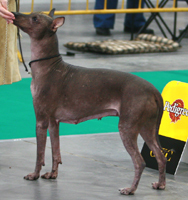 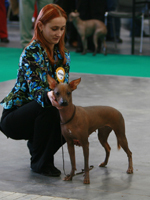 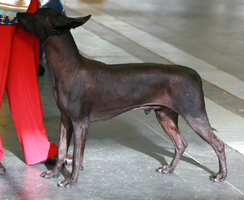 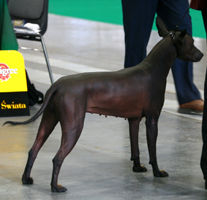 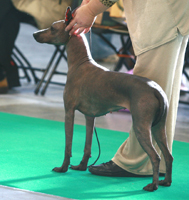 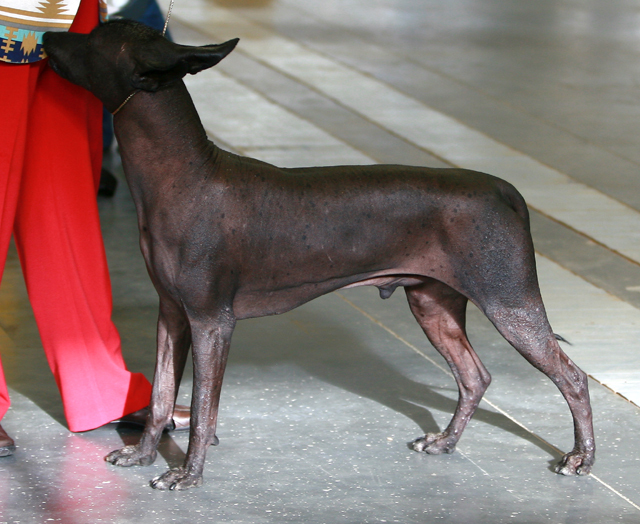 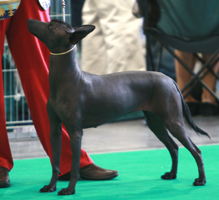 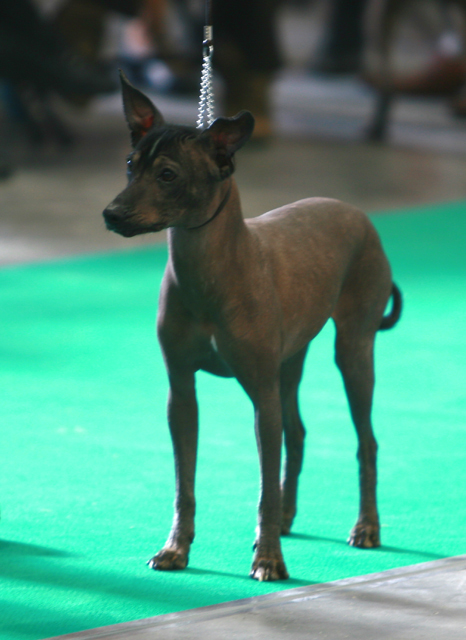 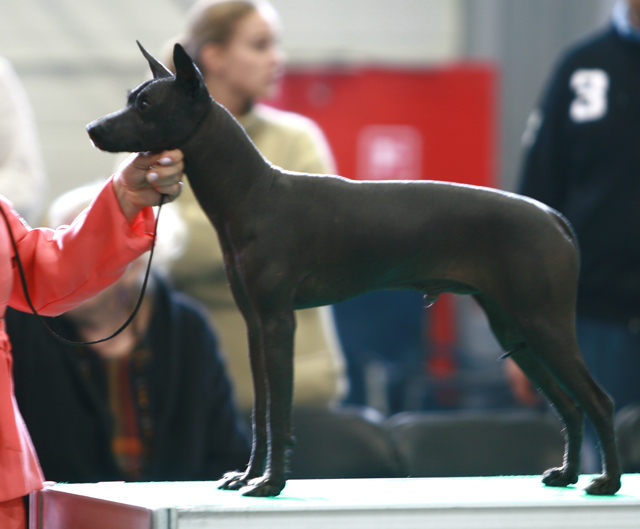 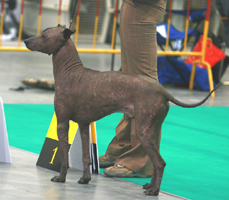 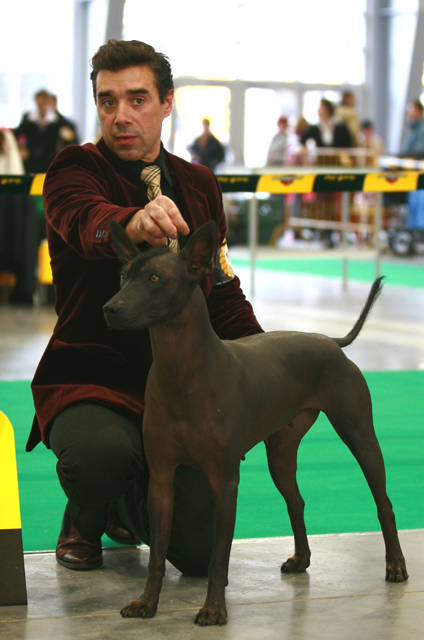 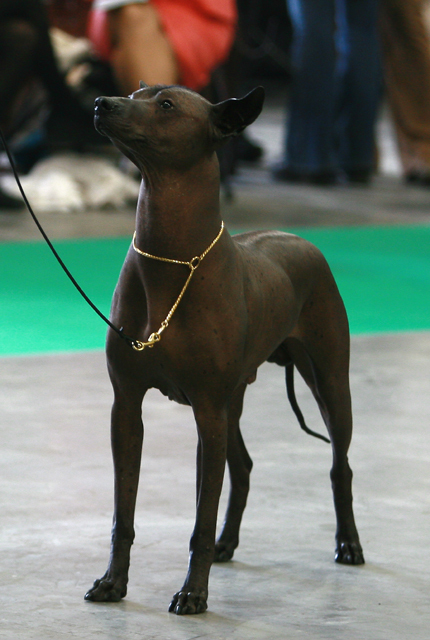 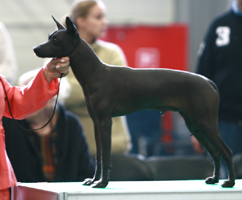 XOLO, World Dog Show 2006.
excellent 1, Junior World Winner. 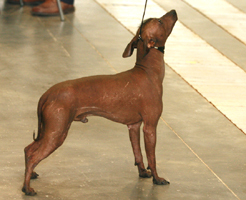 excellent 1, World Winner, CACIB, CWC/CAC. excellent 1, World Winner, CACIB, CWC/CAC, Best of Breed, BIG-7. excellent 1, World Winner, CACIB, CWC/CAC, Best of Breed. 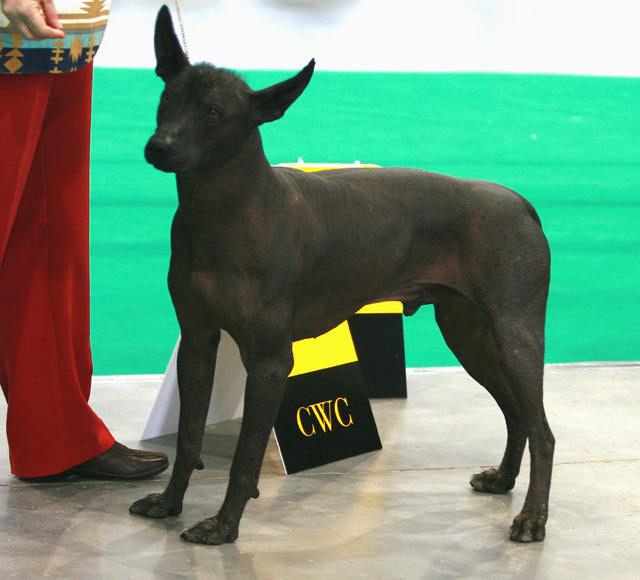 excellent 1, World Winner CACIB, CWC/CAC, Best of Breed.